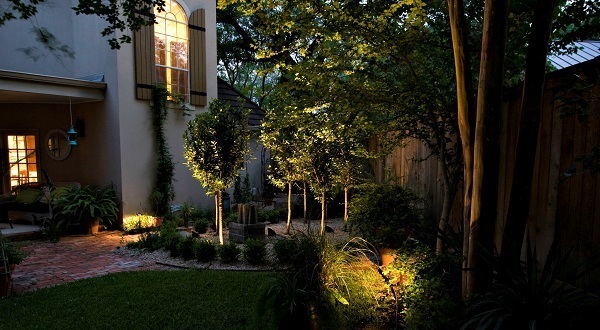 It is not too late, contact Outdoor Lighting Perspectives of San Antonio today to make this holiday the most magical ever! 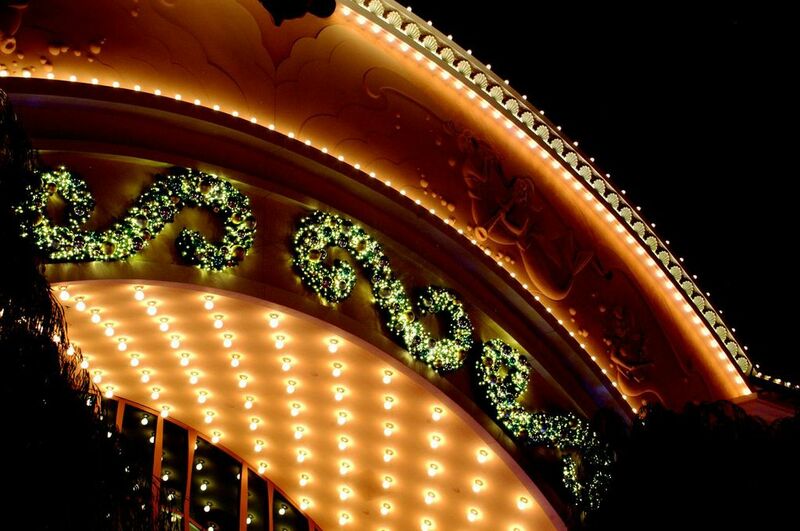 It is not too late to make this Christmas the most magical ever! Just this past week, as I was sitting in traffic and playing the “hurry-up-and-wait” game we all find ourselves participating in this time of year, I noticed a sign hammered into the ground right at the intersection that read “Will hang Christmas lights cheap.” That was it, the single line of text, followed by a local phone number underneath. 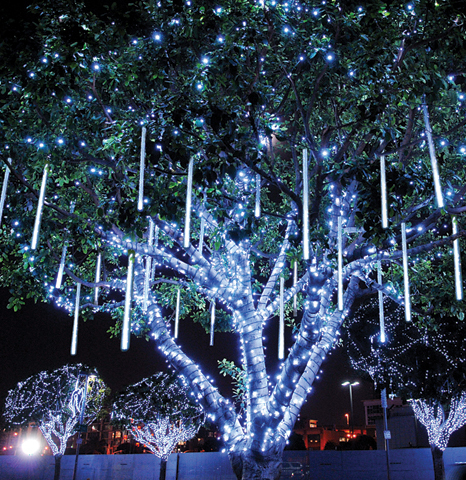 My mind began to drift to images of what a “cheap” holiday lighting installation would look like, or if it would even illuminate. I then quickly surmised, than like all products and services promoted as being “cheap”, you usually get what you pay for. 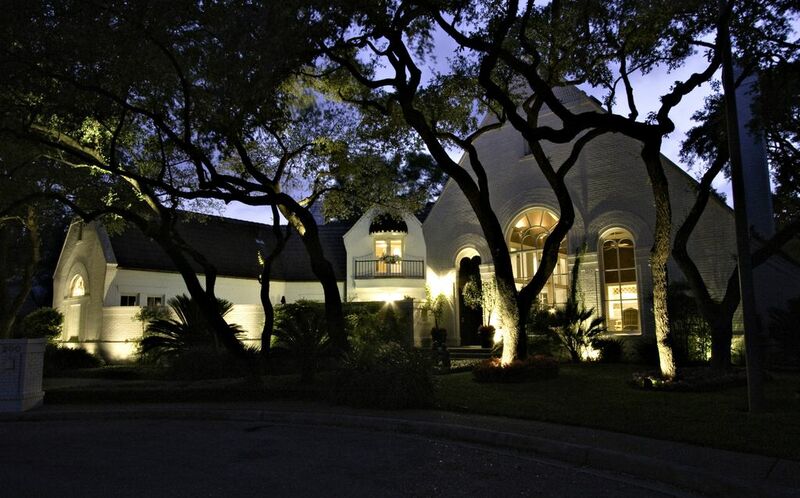 With that conclusion, I then began to think of all the ways we are able to provide beautiful, professionally appointed holiday lighting to homeowners and business owners in the San Antonio area, even on a budget! 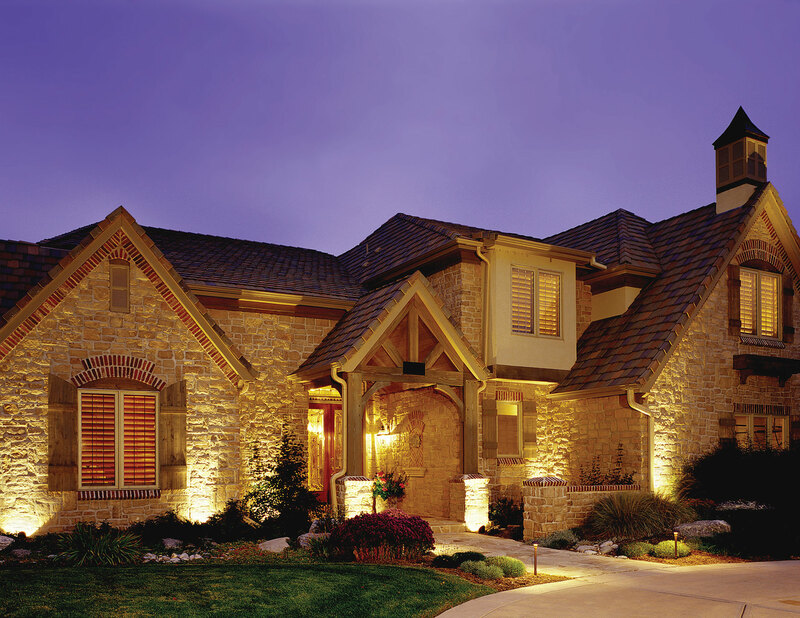 Our outdoor holiday lighting program is convenient, and more affordable than you may think. Since the program is all-inclusive, it will save you time and money in the long run, and our stunning awe-inspiring results will leave you breathless! 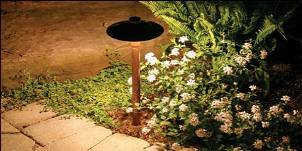 Even though Thanksgiving has passed we are still accepting appointments for our holiday outdoor lighting program. Don’t feel this late in the game you will have to settle for less by leaving your holiday lighting needs up to someone who advertises their service on a flimsy cardboard sign. There is still time to make this Christmas the most magical ever! We custom design your lighting display just for you. 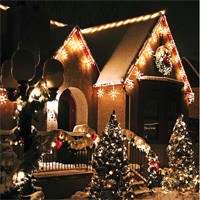 Our design staff ensures your holiday lighting display is customized to suit your taste, budget and your home’s architecture. 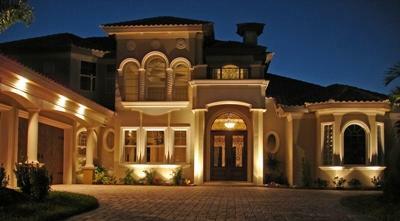 Our professional lighting designer will also upload an image of your home onto his/ her laptop computer. You and the designer will work side-by-side during an in-home design consultation to create just the right look for your home. 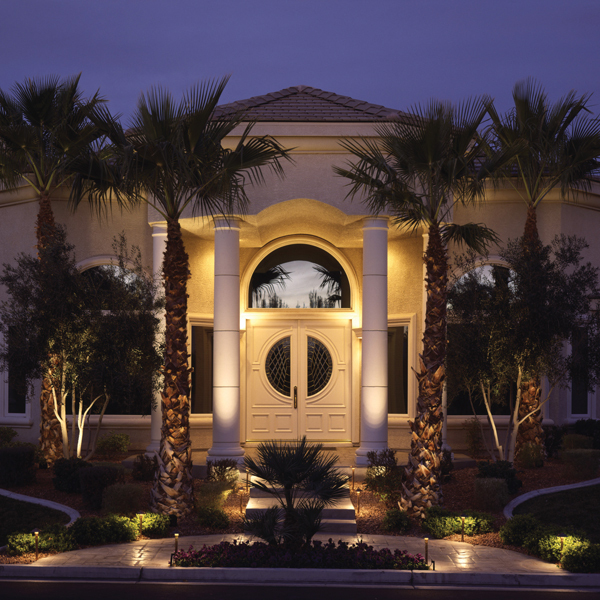 Our design software lets you preview each lighting element in-place on the onscreen image of your home. You can change themes or elements with the click of a mouse. 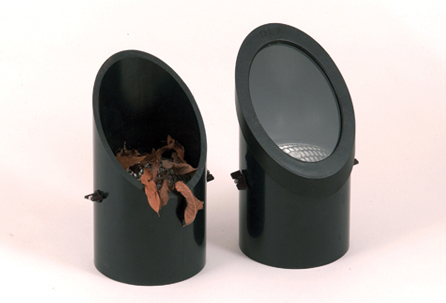 Choose from a wide variety of roofline lights, wall displays, 3-D yard displays, wreaths, garland and much more. 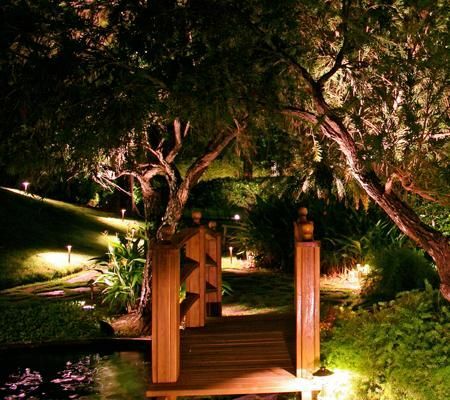 Each of these elements is coordinated to create a stunning, unified lighting scheme that will illuminate your entire property. 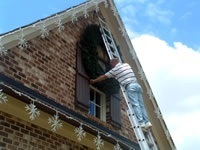 Our trained and experienced installers take your holiday lighting display to new heights safely. 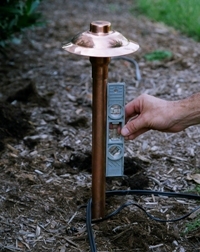 We professionally install your entire lighting display down to the last bulb. Risking life and limb on ladders and guessing whether your circuits can carry your loads is no way for you to enjoy the holidays. 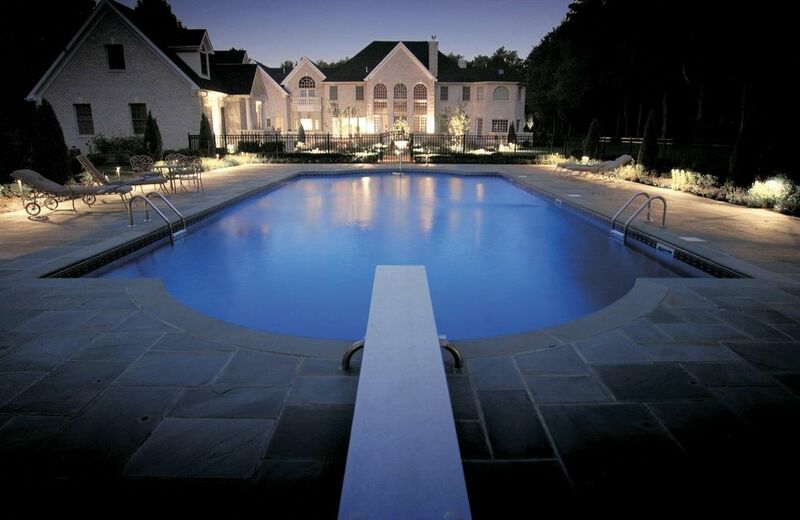 You will feel much more relaxed when you leave the installation of your outdoor holiday lighting to us. 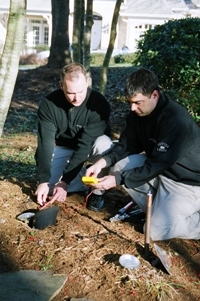 Our holiday lighting professionals will install every last one of your outdoor lights. 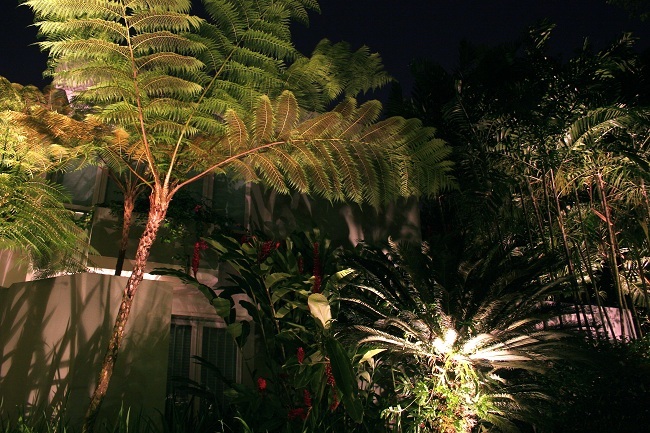 You can count on your lights to be installed exactly the way you want them and when you want them with safety and beauty in mind. Outdoor Lighting Perspectives of San Antonio pride ourselves on neatness, punctuality and professionalism. You’ll never need (or want) to hang your own lights again! Our holiday lighting program takes one of the most dreaded tasks of the year and makes it something to look forward to. All you have to do is sit back and enjoy the reason with family and friends. 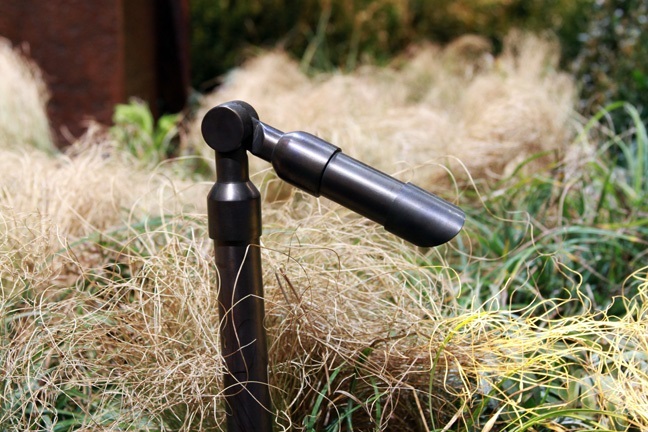 Bid farewell to the teetering ladder, tangled cords and headaches of installing your holiday lights, the frustration is absent and the hassle is gone, and that is worth its weight in gold! 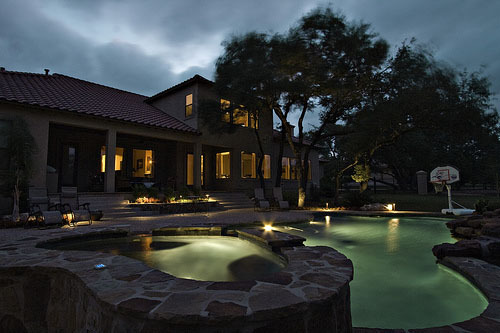 Contact Outdoor Lighting Perspectives of San Antonio and the Hill Country today to learn more about our innovative holiday outdoor lighting program today. 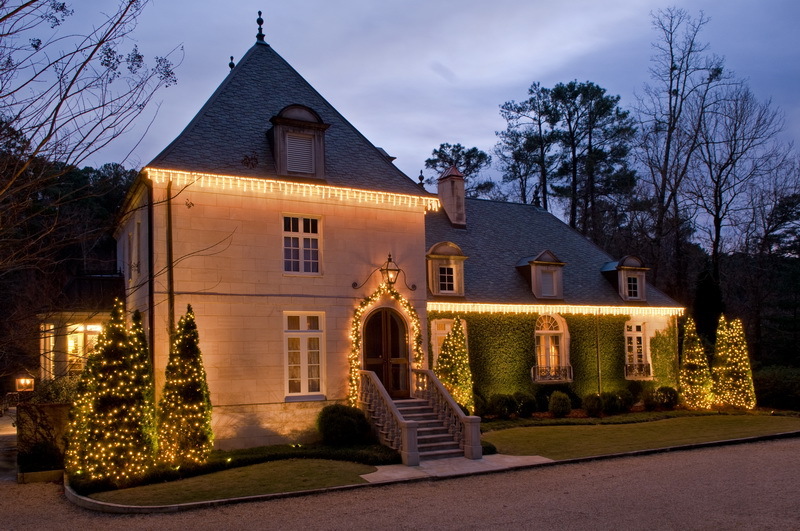 (210) 971-8759 email: sanantonio@outdoorlights.com Check out our outdoor holiday lighting gallery located on our website for more holiday lighting inspiration today!